The Thames Sailing Barge Trust will be holding two Open Days on Sunday 5th May and Monday 6th May. 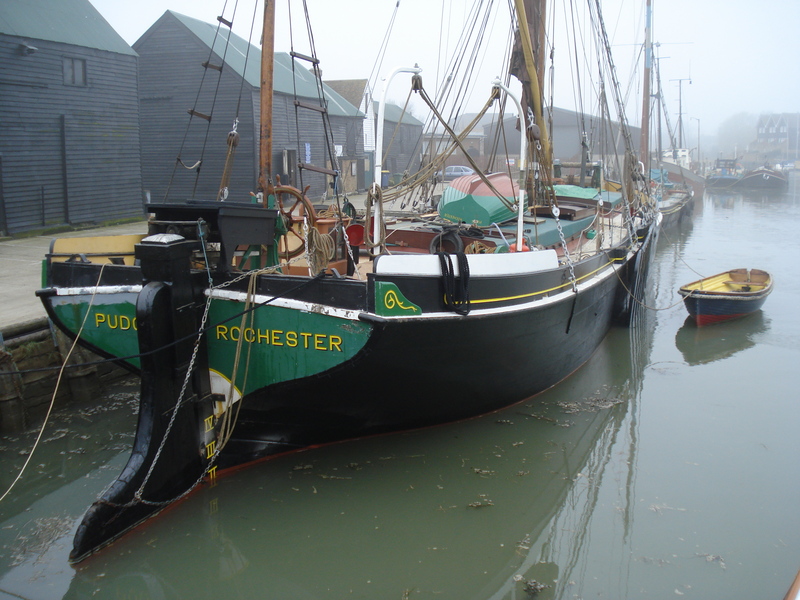 Why not visit them at Maldon Quay and have a guided tour of their two Thames Barges, Pudge and Centaur. Admission is free, but donations will be gratefully received to help keep the barges sailing. Sunday 5th May – The world famous Maldon Mud Race takes place so there will be lots to see and do. Barges open from 11 am. Monday 6th May – There will be shanty singers performing on board throughout the day. Barges open from 10.30am. 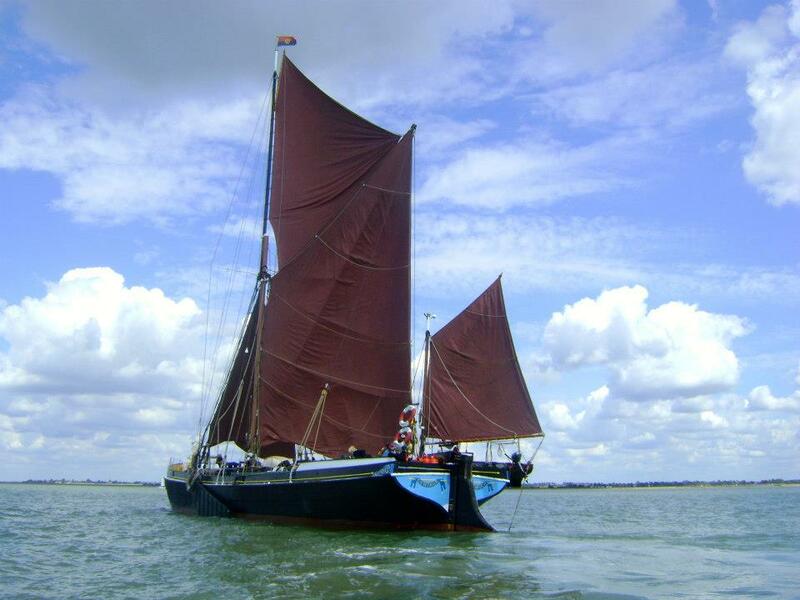 There will be displays showing the work of the Thames Sailing Barge Trust on board and refreshments will be available. The Trust looks forward to welcoming you aboard.